I’m Lucy, artist, trainee art therapist, nutritionist, and, most importantly, a seeker. 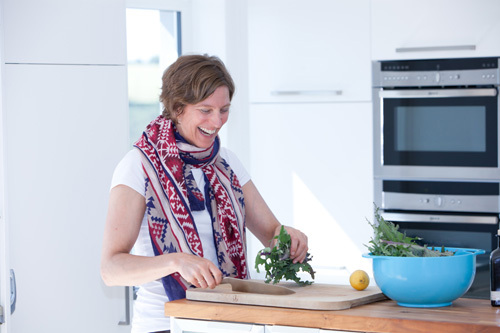 I’ve been through my own illnesses, driving me to dive into the world of health and wellbeing. I warmly invite you on my exploration and would love to be part of your journey towards self-care. Lucy tailored the coaching sessions to my individual style of understanding and learning and the outcome were solutions that were specific to me! If my journey with you has taught me anything, it is taking care of myself. Her sessions were very interactive and really got to the heart of the matter quickly. 2019 © Lucy Hyland. All Rights Reserved.